Shwetha is an eternal optimist by finding joy in the small things in life and loves to see the good in everyone. 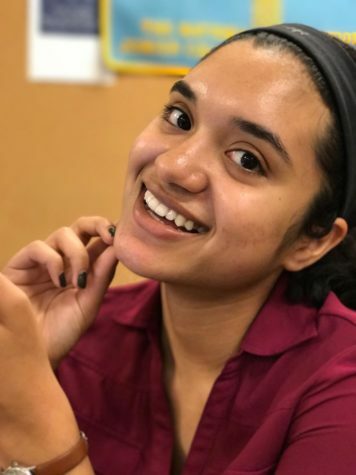 Even though she’s a busy senior, she likes to be involved in her community through Mock Trial, Green Team, Model UN, and dance, but she also finds time to wind down by surfing the internet and running marathons (on Netflix). As a second year journalist and editor, she wants to bring the paper to new heights. She hopes to one day use the skills that she’s acquired through The Scroll to write for a major news network in the future.